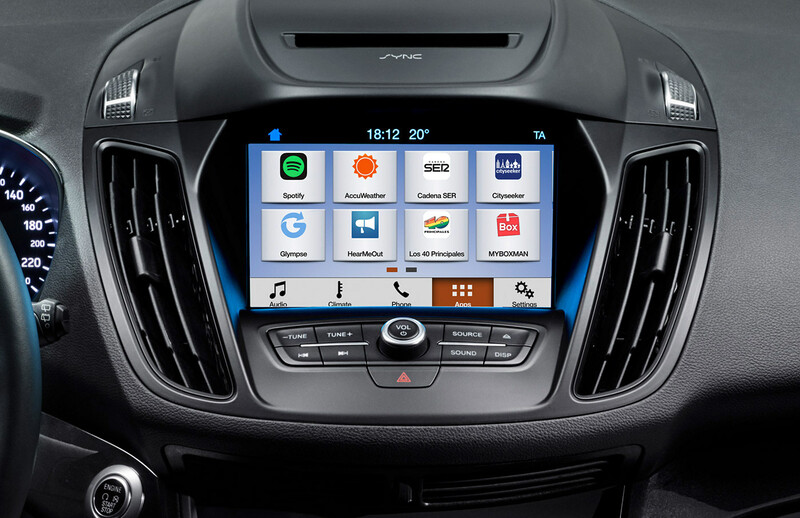 The new CarPlay and Android Auto technology is expected to be available in every Ford vehicle. Ford Motor Company just announced that they plan to make their Ford Sync 3 system a standard feature. The Sync 3 technology is compatible with Apple CarPlay and Android Auto. What does this mean? This means any Ford vehicle purchased from dealerships like Four Seasons Ford, will give car drivers the ability to use their iPhones 5 and newer, as well as allow Android owners with all new Ford models. The Ford Sync system allows drivers to access Maps, music, answer and receive text messages, as well as manage 3rd party applications from their phone. The system is also hands free with clear voice commands. “The guesswork for consumers is over – if you buy any 2017 Ford vehicle with SYNC 3, you drive off the lot with both of these innovative technologies ready to go”, states Jeffrey Hannah at SBD. This commitment from Ford really displays their dedication towards providing each of their consumers the best available technology they can offer. Ford Motor Company truly understands we are surrounded by and submerged in a highly digital world. Having such technology like SYNC is necessary for almost every single car owner in today’s age. With this statement it is clear that Ford thinks that ample vehicle technology for drivers is simply common sense. Is A 4×4 The Right Choice For You?